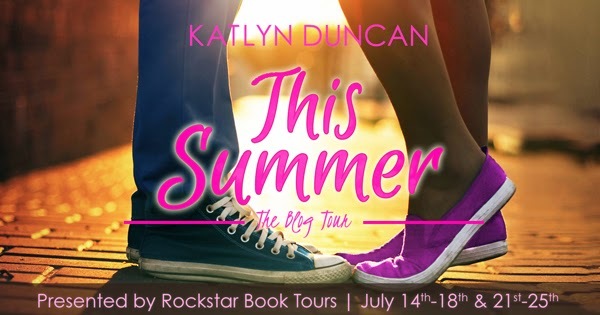 I was excited to read This Summer because I love Katlyn Duncan’s The Life After series. What I had liked most about it, the characters, seems to still stand for This Summer as well. This was a great summer read, the setting is summer camp counselors before college. The characters being one of my favorite things about the book. Hadley is pretty easy going. It was interesting to me how people felt this weird need to take care of her even though she wasn’t pretty strong on her own. 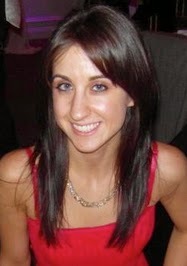 I understand that she had been damaged when Will left but she did date Carter and breaking up with him was her choice. I just felt like people were pushing her in directions she needed to go. She is excited to go to college and start a new life, yes Will coming back shakes her up but she’s tougher than people were giving her credit for. Will is a sweetheart and the dreamy boy next door. That’s all I really need to say about him. Hadley and Will have that easy natural relationship that comes from knowing someone forever. I loved their interactions with one another. Although it gave me those, just get together, anxiety jitters. I just wanted them so badly to say hey let’s have a summer fling, my reasoning being it would evolve into a swoonfest I’m never going to leave you.. So the anticipation was killing me in the book. I really ended up loving their story. I’m not sure how I feel about Hadley’s best friend Lily or their friendship. Lily does something really crappy and I’m not sure Hadley should have been forgiving so quickly. Despite some good points Lily brings up. I do know I had friends like Lily in high school so I think that’s what I think about when I read their characters. The book is written in dual POV and I liked having some insight on Will. It’s written in a way that it doesn’t take anything away from the swooning. The anticipation builds even knowing first hand Will’s feelings on the matter. Even when we find out his back story. I enjoyed the plot and the fact that Will is a lost love coming back, it’s actually one of my favorite plot devices. The book did feel a little slow in the beginning but it also gave time for things to develop more naturally. Once you hit the last 35% of the book it really takes off and carries you to the end. The Summer camp setting fits perfectly for this time of year and I really liked that’s it before college. 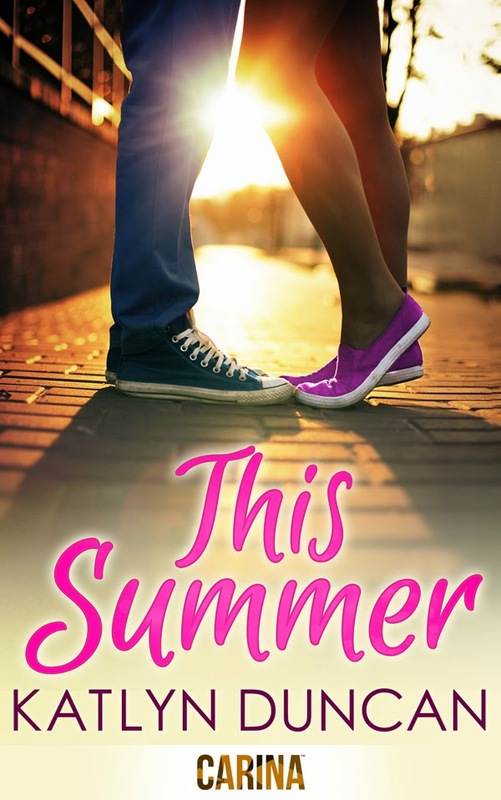 If you are looking for a swoony summer read with a couple that’s great together and separate. I say definitely pick it up.